Sydney is located in New South Wales and this region has desolate but beautiful Outback to the skiing in the Snowy Mountains. This makes the variety of things you can get up to incredible. As well as loads of opportunities for outdoor activities, there’s plenty to do. 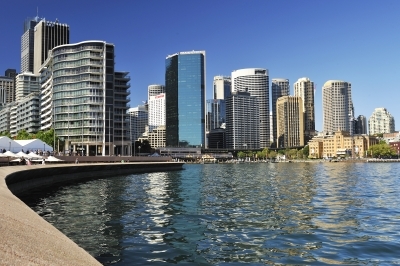 Sydney is the place where many people spend much of their time in New South Wales as it is one of the most exciting cities in the world. Cairns in Queensland is known as a tropical paradise where visitors can explore the Great Barrier Reef as well as rainforests. 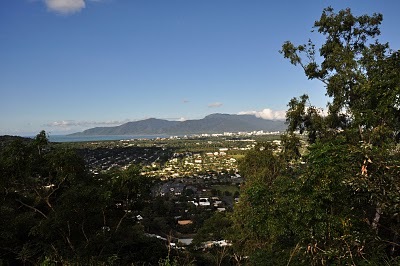 The city of Cairns is ideal for those who love the great outdoors especially those who love adrenaline activities such as bungee jumping and white water rafting. This diverse place is for the travellers who wants it all, great weather, sea breeze, activities, adventure and nightlife. 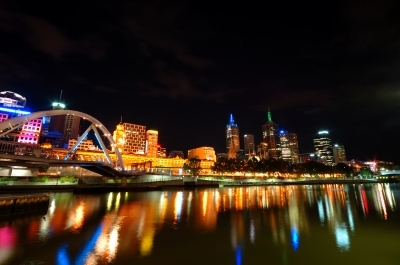 Melbourne is in Victoria and is one of Australia’s hippest and most loveable cities. It is also home to the Yarra Valley that produces some of Australia’s finest wines. Melbourne is a great city to hang out in, with plenty of work available to working holidaymakers, and there’s plenty of seasonal work available in the wine-growing regions. It is a great place to head if you enjoy the great outdoors, and Melbourne’s many arts events and music festivals make it a must for all culture vultures. 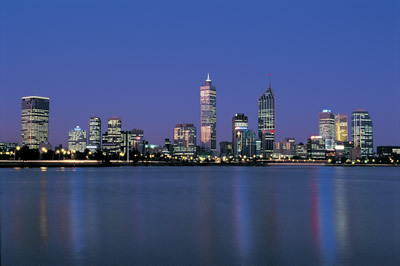 Perth in Western Australia is the place to go if you want a mix of nightlife and beachlife. The region is also home to a dramatic coastline, mountains, gorges, stunning waterfalls plus the Outback. So, Western Australia has got it all. Living and working in Perth will give you the chance to indulge yourself in the great outdoors - from surfing to eating al fresco. Darwin is based in Australia’s Northern Territory which is one of the most beautiful expanses of not very much in the world. It is also home to much of Australia’s rich Aboriginal culture, and many of it’s most iconic natural sights. 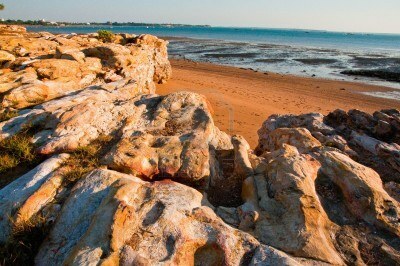 It’s ‘Top End’ is home to Darwin, a diverse and lively city that is well worth a visit. Head down south and you’ll find Alice Springs and Uluru, known to us as Ayer’s Rock.